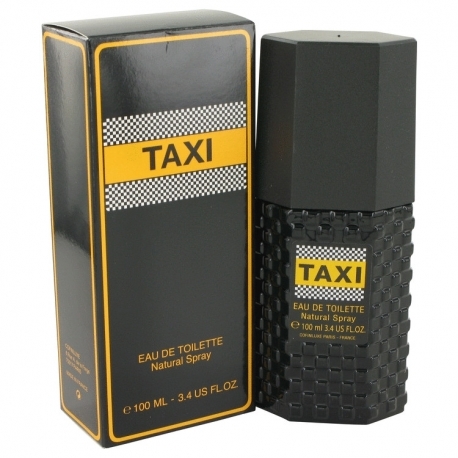 Taxi by Cofinluxe is a fragrance for men. 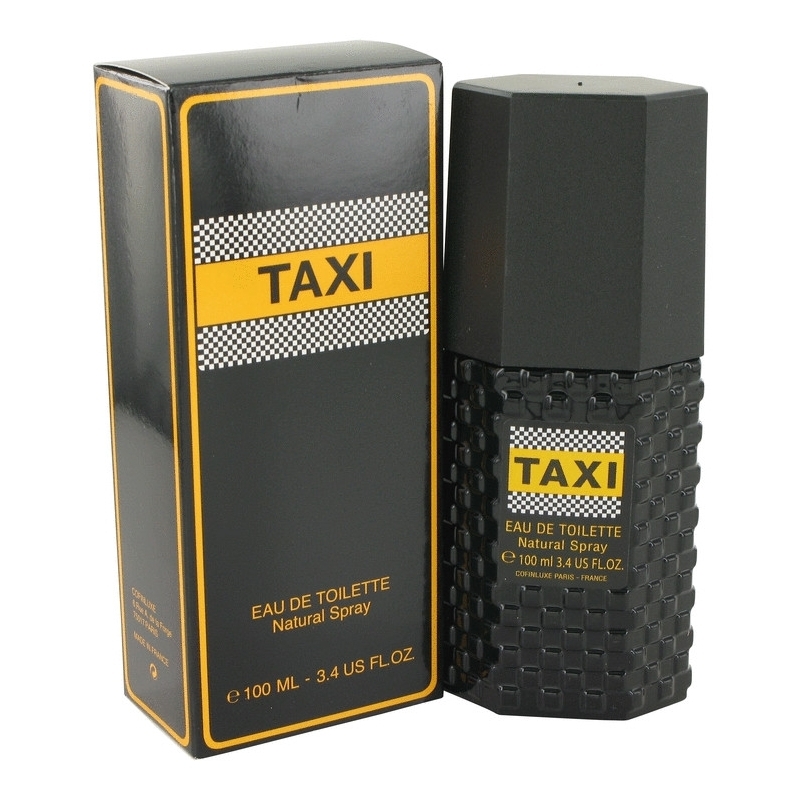 Taxi was launched during the 2000's. The nose behind this fragrance is Mark Buxton. The fragrance features lavender, bergamot, star anise, sandalwood, musk, ambergris and nutmeg.